Thor: Ragnarok director Taika Waititi has explained why the location of one of the movie's key scenes was altered late in the day. 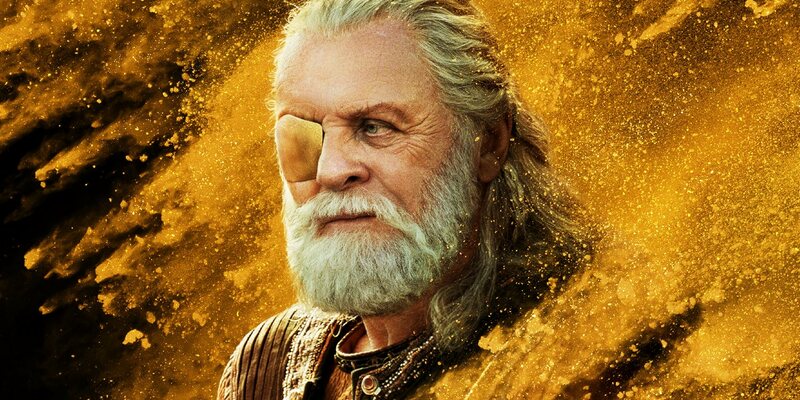 The third solo outing for Marvel's God of Thunder is a markedly more comedic venture than the previous two movies in the series but has been met with both financial success and critical acclaim thus far. Ragnarok sees Thor (Chris Hemsworth) team up with Mark Ruffalo's Hulk, Tom Hiddleston's Loki, and Tessa Thompson's Valkyrie to battle the mighty Goddess of Death, Hela, played by Cate Blanchett. 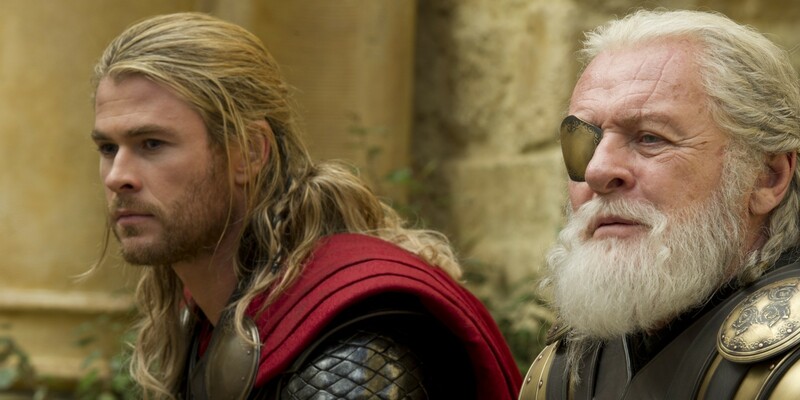 Despite its light-hearted leanings, Thor: Ragnarok features several emotional moments, one of the most notable being the demise of Thor's father, Odin. Immediately following this tragedy, Hela makes her first appearance and proceeds to destroy Thor's hammer, Mjolnir. Many fans noticed that in the promotional material for Thor: Ragnarok, the location of Mjolnir's decimation was changed from an urban, alley setting to a rural open field - and now Waititi has revealed why this change was made. Waititi's reveal is another reminder of the significant influence movie test screenings have on the finished product but in this case, it's perhaps easy to see why the change was implemented. In the finished film, Thor and Loki find their Dad in Norway and the setting feels like an apt environment for the King of Asgard to spend his final moments. The location also gives the impression that Odin is there willingly and is, quite frankly, enjoying the peace and quiet of not having his planet invaded every five minutes. If the original version of the scene had been retained, it's unlikely that these same emotions would've been conveyed and this could've felt awkward against the otherwise jovial tone of Thor: Ragnarok. With that said, there may be some fans who would've preferred to see the original vision of Taika Waititi and writers Eric Pearson, Craig Kyle, and Christopher Yost retained. Although the Norse setting may have been more fitting in this instance in terms of emotional impact, the scene has come in for criticism for feeling a little too fake. Whether this would've been the case if the scene had been set in Norway from the start, fans will likely never know, but at least Waititi seems to think the original scene will be included on the DVD release.